Belstaff is a historical brand in the fashion industry. The company was acquired by Labelux who decided to merge it into the group and reposition it as a British heritage brand with a specific focus on luxury sportswear. This merger implied an important change in the culture of the company. 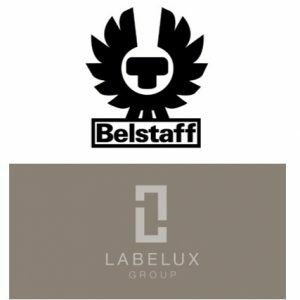 Labelux was then absorbed into its parent company: JAB Holding, a large luxury holding incorporating several luxury brands.